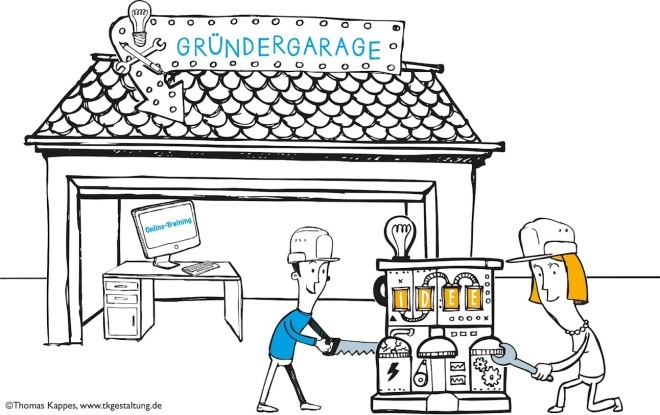 Internet search and services juggernaut Google has teamed up with Berlin-based Entrepreneurship Foundation (founded by Professor Günter Faltin) and crowdfunding platform Indiegogo to launch a new startup competition and academy dubbed Gründer Garage. Interestingly, the competition is aimed at early-stage entrepreneurs in any field, rather than just technology. Candidates must apply and raise their own capital through Indiegogo, for which Gründer Garage represents its first localised platform developed for the European market. Selected startups will receive training from the Entrepreneurship Foundation. Winners will then be announced in October 2012 at an annual entrepreneurship summit in Berlin, and Google says it will match successfully fund-raised competition ideas until a prize pot of 150,000 euros is depleted.